ISLAMABAD, MAR 18 (DNA)-. 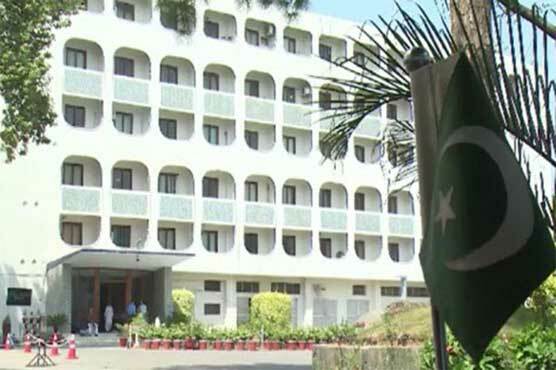 The sources in the Ministry of Foreign Affairs of Pakistan have dispelled the impression given in a section of the press that Somalia has been put in the negative visa list. It may be mentioned here that according to some websites, it was reported that according to new visa policy, Pakistan along with India has also put Somalia in the negative list. Sources say the news is correct only in the case of India while for Somalia no such decision has been taken.